A virtual network can be restricted to a specific physical interface. This may be useful on a physical system that has several interfaces (for example, eth0, eth1 and eth2). 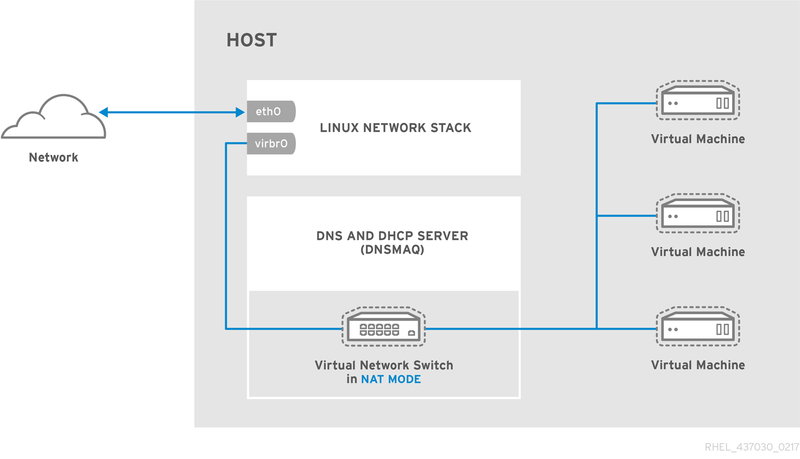 This is only useful in routed and NAT modes, and can be defined in the dev=<interface> option, or in virt-manager when creating a new virtual network.